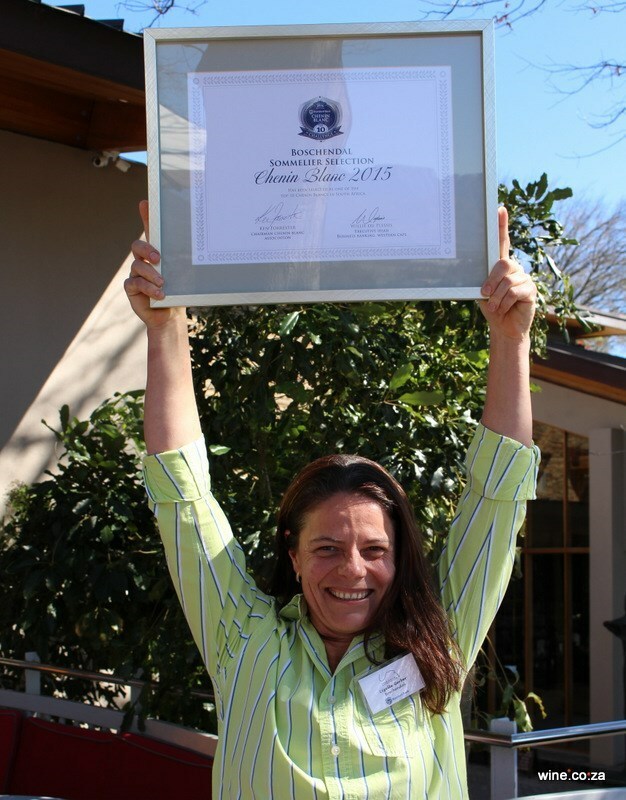 Boschendal, one of South Africa’s most iconic wineries, has once again received a prestigious award for their wines, this time for their premium Chenin Blanc at the inaugural Standard Bank Chenin Blanc Top 10 Challenge on 24 August 2016. Judged and selected by a panel of experienced wine judges, the Boschendal Sommelier Selection Chenin Blanc 2015 has been acknowledged as one of the finest South Africa has to offer. This 100% Chenin Blanc forms part of the Boschendal Sommelier Selection, a sophisticated range of wines created specifically to be enjoyed with food. Wines from this collection have also recently been acknowledged and selected by South Africa’s top sommeliers for inclusion on the Sommelier Selection 2016 wine list used as a premium wine guide for top SA restaurants. During the Top Ten Challenge 124 Chenin Blanc wines were tasted blind and narrowed down through two rounds of tastings to arrive at the 10 finest wines. South African Chenin Blanc is gaining momentum, raking in awards locally and abroad, and instrumental in helping to drive the South African wine industry forward through broadening recognition and acknowledgement internationally. Boschendal’s young winemakers, Lizelle Gerber and Richard Duckitt, count amongst a group of visionary South African wine makers who are continually producing wines of increasingly superior quality. 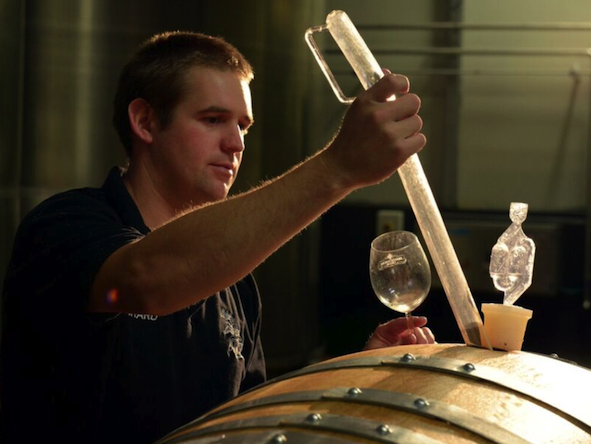 They are encouraged to experiment creatively in the cellar whilst maintaining the balance between honouring traditional winemaking techniques and innovation to produce premium wines of modern sophistication. The judges on the panel have extensive judging experience and in-depth knowledge of international and local markets with regard to food and wine pairing preferences. The judging wine connoisseurs include chairperson Christian Eedes, one of South Africa’s most respected wine judges; Jamie Goode, a London-based wine writer for the British national newspaper The Sunday Express; Higgo Jacobs, who is certified with the Court of Master Sommeliers; Cathy van Zyl, Master of Wine, regular judge and associate editor of Platter’s South African Wine Guide; Samarie Smith, wine writer and judge; as well as associate judge Tinashe Nyamudoka, Head Sommelier/Beverage Manager at The Test Kitchen. The Boschendal Sommelier Selection Chenin grapes were sourced from bush vines in an area renowned for top quality Chenin, and harvested at optimal ripeness to present complex nuances in aroma and flavour. Absolute attention to detail throughout the pruning and suckering stages resulted in beautifully balanced fruit at harvest time. 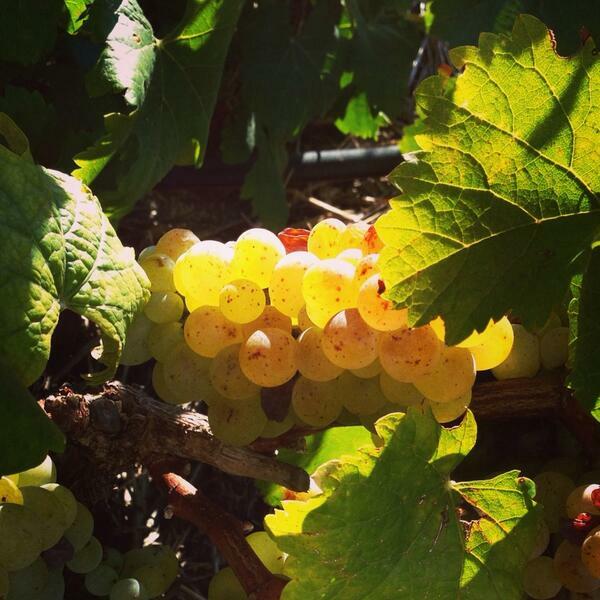 The grapes were handpicked, cold fermented and left on the secondary lees to add complexity and mouthfeel. This year marks the third such challenge, and entries into this competition have grown significantly since its inception. Wineries have acknowledged the fact that producing wine requires teamwork and have embraced the stipulation of the Top 10 Challenge that the prize money of R20 000 used to reinforce economic and social benefits in the workplace. For more information about Boschendal Wines, click here.